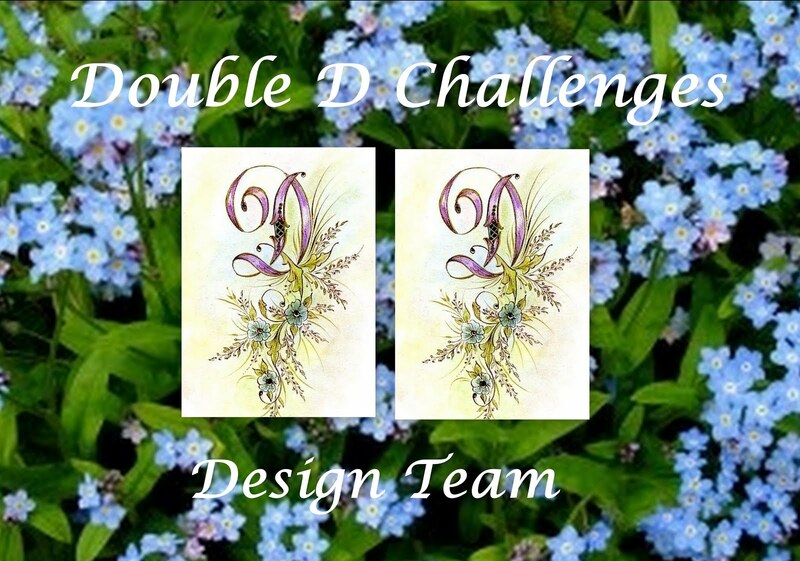 My Creative Room : Double D Challenge and a Celebration! We have lots to celebrate this month as we are staring our third year of the Double D challenge. That is very special to the team and I hope to you as well. Read on for an extra Anniversary surprise. 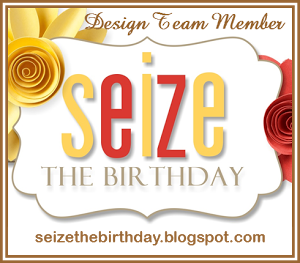 See what Team Diane and Darlene have made for your inspiration. We are also starting a new year with a challenge that you will love. Our Challenge is "It's on the Menu." Use anything that you might find on a menu, let your heart follow your stomach. I found the top left picture this summer and had to send it to our team as the restaurant was called Double D. What fun! Here is the card that I made for your inspiration. Must have a matching envelope. The restaurant where I took the picture, was a little coffee shop, so I was thinking of that when I did this card. Here is what I used on this card. 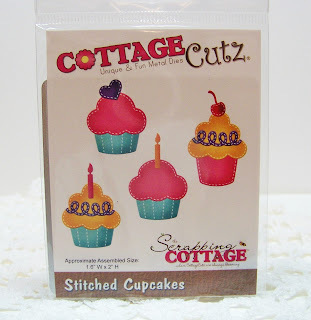 Spellbinder background stamp, tiny dots, and Nuvo drops in ivory and red. Remember if you enter a card, you may win a prize! Here they are. 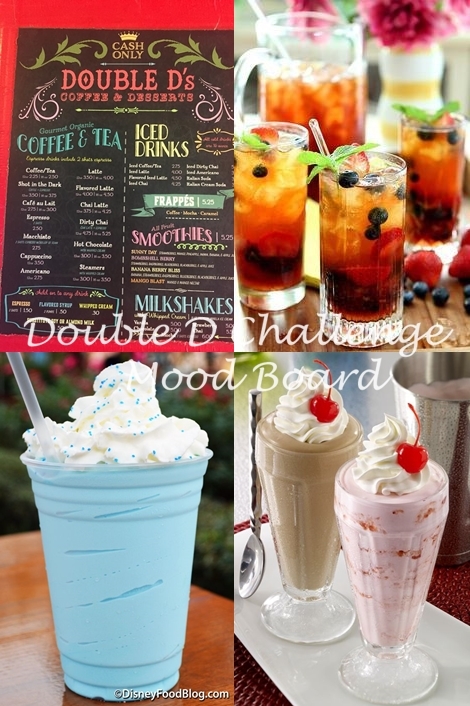 Yes, there are three prizes for you to win from Double D Challenge. Surprise, I am also offering a Gift Card for Dies R Us to a random entry in this challenge. What a good reason to enter in this challenge. 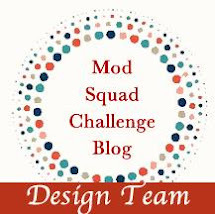 The winner of the gift card will be announced in the winners blog for this challenge. 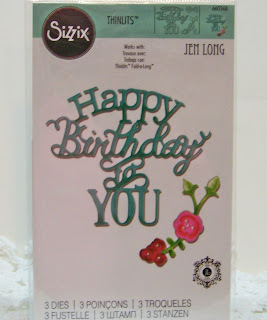 Fabulous card, love it all, inside and out! ... my day doesn't start until I've had at least one hot coffee! I love that wonderful sentiment and the background you have created Barbara, which really sets off the coloured images on top. Congratulations on Double "D"s 3rd anniversary! FABULOUS coffee card, I love every single detail of it including the colors and the matching envelope!! Thank you so much for all your kind words and for all the amazing work you give us month after month, we could not do it without you...we love you and our Design Team!! Yes, there is nothing better than a good cup of coffee with a friend! Cute design and sentiment. I love the blue and brown colors together. It's been a great ride at the DD with all of you wonderful teamies. I'm so happy to call you friend! Adorable card! I love the scalloped edge on the card and all the cute coffee images! Congrats on Double D's 3rd anniversary! Oh, now this is cute! There's just something about the warmth of coffee and friendship. Love how you used the stamps for a background. And those sweet little hearts... I've got a thing for hearts. It's been hard getting back in the swing of stamping since Christmas, but I'm feeling more inspired every day. It's been a great year at Double D with you and all the rest of my teamie friends! Oh, I do love my coffee and this is such a sweet card. Also, what a find in that addition to the inspiration photo with the Double D cafe! Have a wonderful New Year and thanks for the giveaway. What a fun coffee themed card. I love how you used the tiny dots background and tied the inside of the card and the envelope around the same theme. This is such a fun creation Barb! Love your design! Thanks for finding/sharing that Double D menu ... how PERFECT ... who knew! LOL We are so happy to have you on our DD team! More fun to come in 2019!! Happy New Year! That is one awesome coffee themed card. I just love the colors, shading and great images you used for it. Congratulations to Double D's on their 3rd anniversary too. Happy new year. This is SUPER cute! Love the images, colors and that scalloped border....beautifully done! Great card! Love this challenge! And love the photo on the mood board! What a great challenge! I love your wonderful card. Thanks for the opportunity to win! 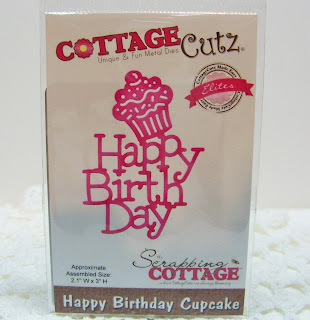 Super cute card, I love that you were thinking of the little coffee shop when you were working on it. Your colors are fabulous, reminds me of a cup of latte. Just wonderful, and great design too. Such a beautiful card inside and out with the coffee theme, love it!! Happy 3rd Anniversary!! Such a gorgeous design, so warm and inviting Barbara. I love the rustic look with the mixture of colors you have used. The scalloped border is sooo pretty! Such an honor to be with you on the DD Design Team. How fun that there is a coffee shop with the same name of the challenge! :D Great you took a shot and used for the mod board! Lovely card and matching envelope, both so sweet!